The UCI Gran Fondo – the amateur cycling world tour – selects about 20 destinations around the world to host championship qualifying races each year. 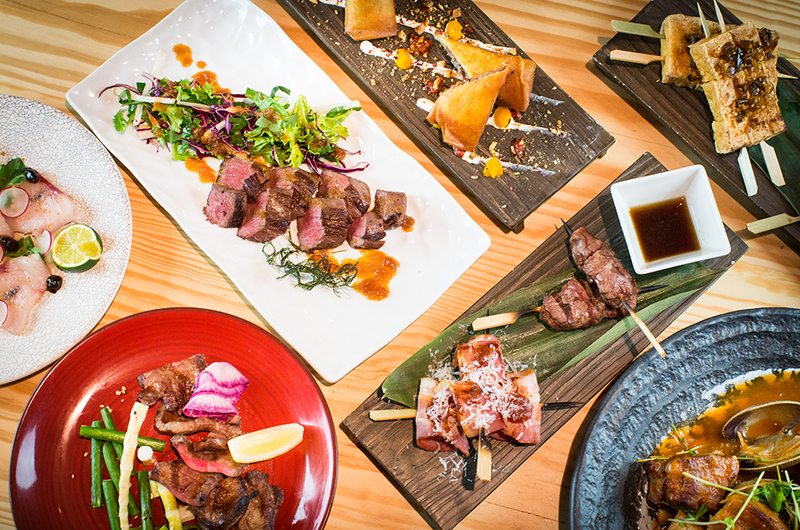 Of those, Niseko is one, and one of only two Asian destinations on the tour. 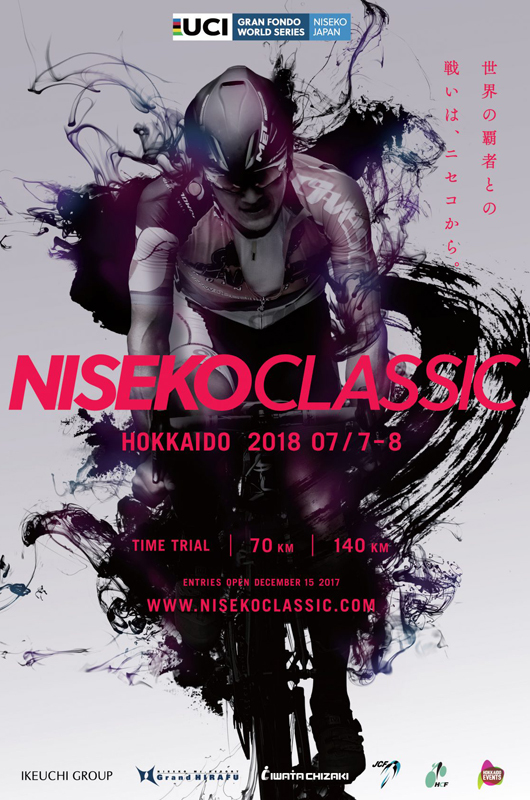 The Niseko Classic has been staged for the past four years, featuring 70km and 140km races, and from this year a 3.4km time trial course. The event has grown from just 165 participants in its inaugural event in 2014 to 881 last year. This year they’re expecting more than 1000. Participants will come from all over the world to compete, but a majority of riders will be from Japan. 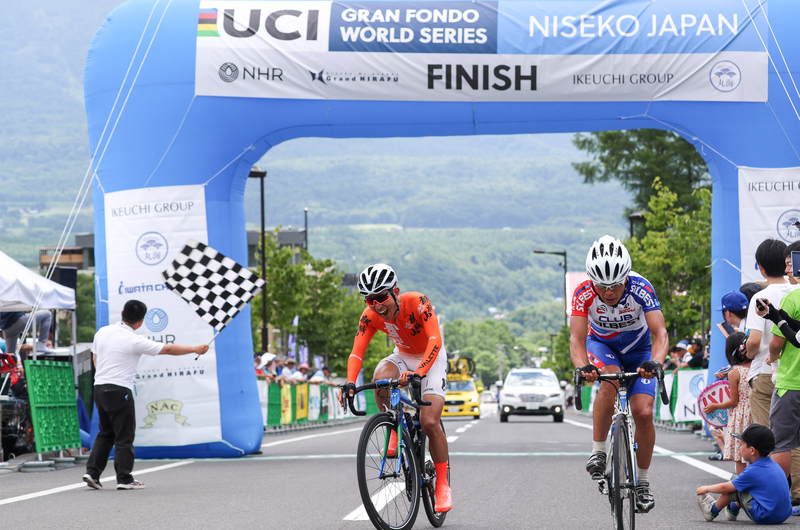 The UCI Gran Fondo differs from the professional world cycling tour in that the amateur participants generally can’t afford to tour the whole year to every destination. Instead, it’s largely riders competing just once in the race that is hosted closest to them, and for the top 25 per cent of finishers at each location, the opportunity to compete in a penultimate world championship race that is held in a different destination each year. Amateur riders of all abilities are welcome to join – and in fact plenty of people who live in Niseko and rarely do any riding at all manage to pump up the tyres on their old racers and give the 70km circuit a go. 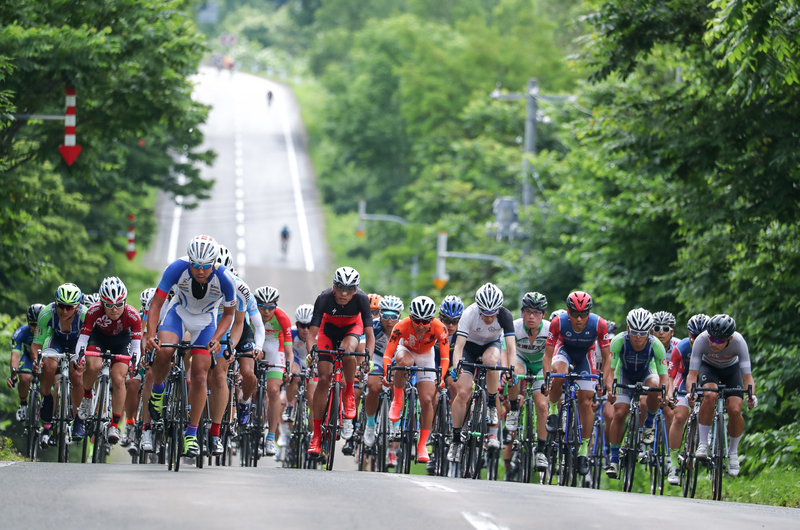 If you’re not a competitive cyclist but like the idea of entering an official cycling event and at the same time experience Niseko in the summer, this is an excellent opportunity. You will be in good company with plenty of rank amateurs (including this magazine’s editor) struggling towards the finish line! To balance out the weekend and provide an opportunity for non-competitive members of your party, a fun ride also takes place circuiting Mt Yotei. The 64km Niseko Yotei Circuit Fun Ride is relatively flat with just minor hills and plenty of rest breaks at different scenic spots, including the Ikeuchi Niseko Nature Center in Higashiyama, alongside Hirafu.